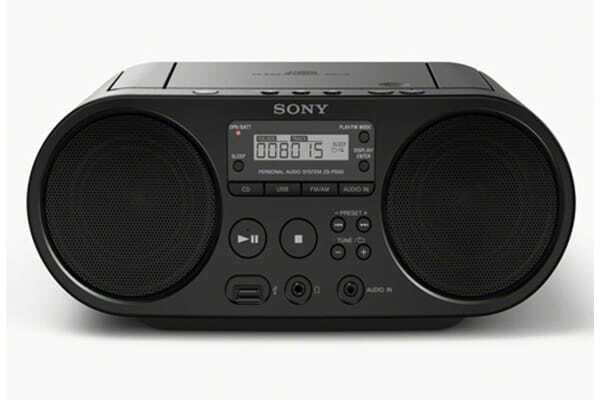 Radio, USB and CD playback options. 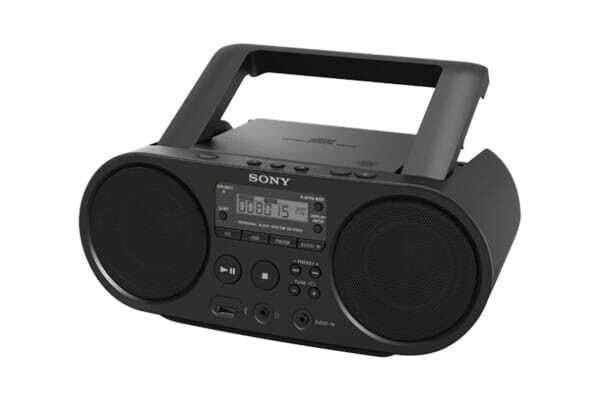 Enjoy the multiple playback options and compact, portable design of this digital radio and CD boombox. 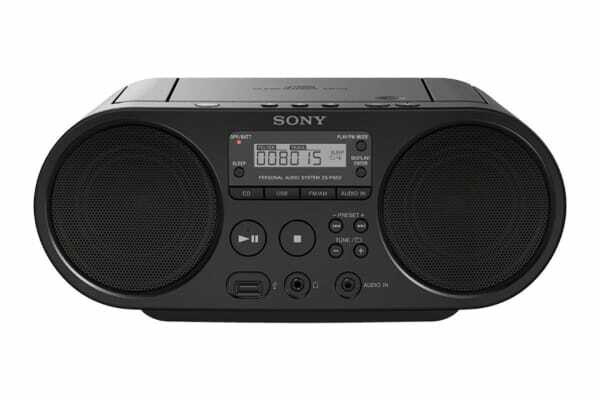 Perfect for parties, backyards, at work, or in the kitchen, this funky little boom box from Sony includes 2 × 2W speakers for excellent sound quality whether from USB files, CD or radio.